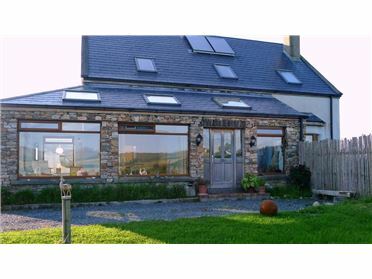 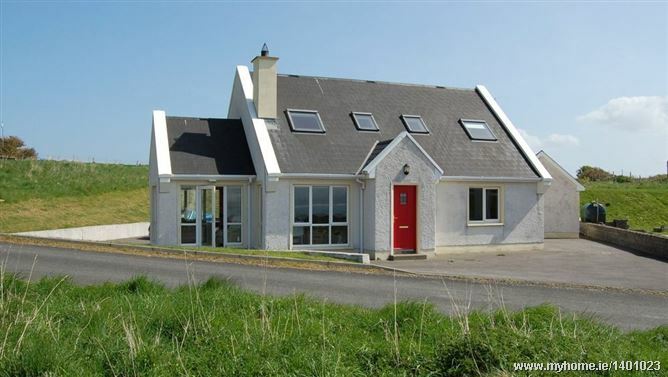 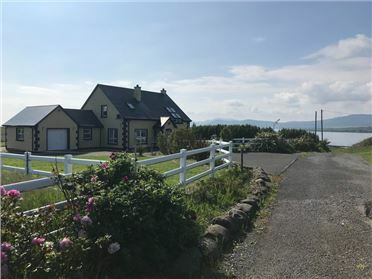 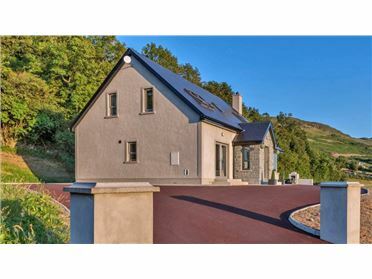 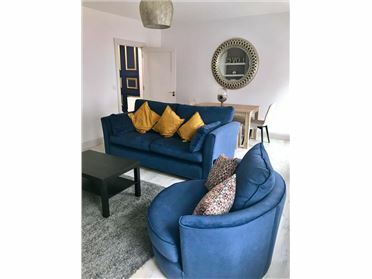 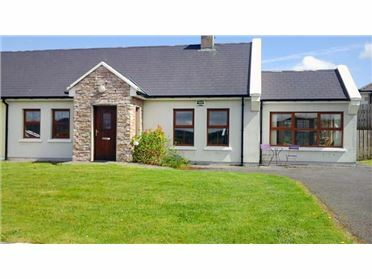 8 Magherabeg is a modern 4 bedroom holiday home located in the popular holiday resort of Downings on the Rosguil Peninsula in North Donegal. 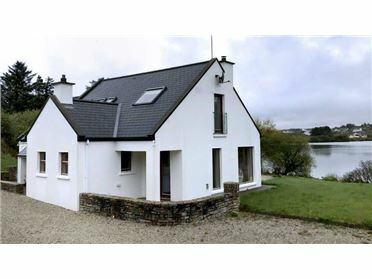 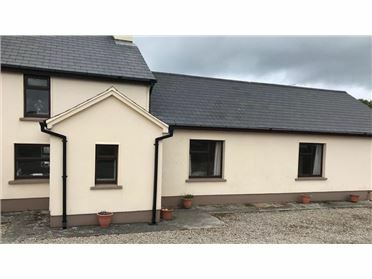 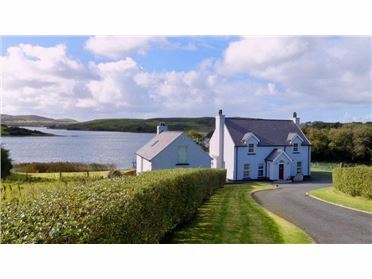 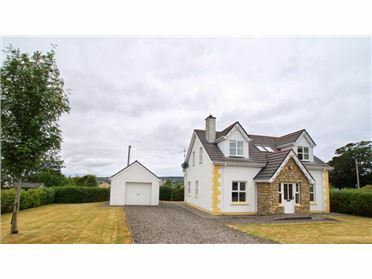 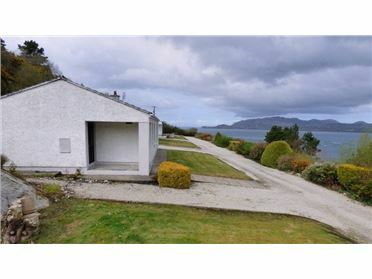 This well appointed self catering accommodation is situated in a small hillside development which enjoys views over Sheephaven Bay towards Muckish Mountain. 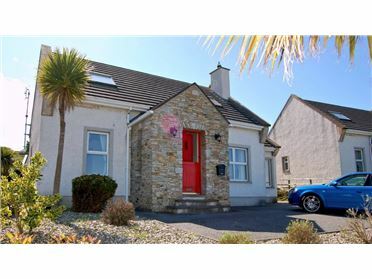 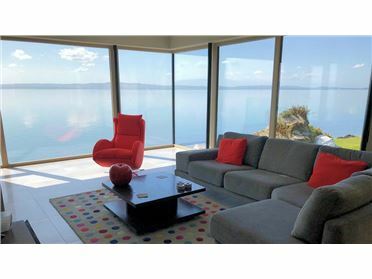 From the front door it is 1km to Downings beach and village centre and also just 1km from the 2 superb championship golf courses at Rosapenna. 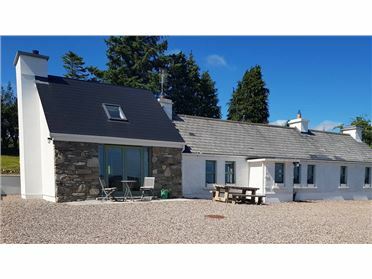 The holiday home is located close to the start of the scenic Atlantic Drive that meanders around the coast of the rugged Rosguill Peninsula. 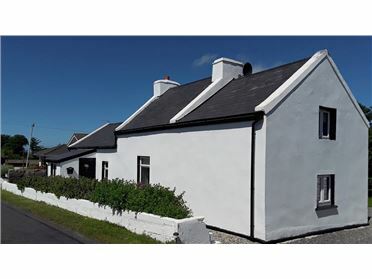 Stretching along the length of Tramore Strand is the magnificent Rosapenna Golf Resort which features two superb natural links courses â€“ Sandy Hills and the Old Tom Morris Course. 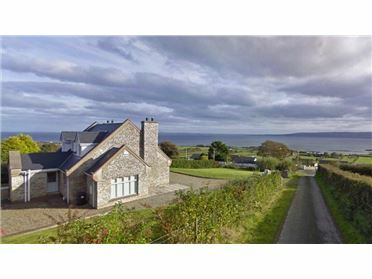 Both courses are highly ranked in Golf Digests Top 100 courses in Ireland - Sandy Hills at No 21 and the old Tom Morris at no 33. 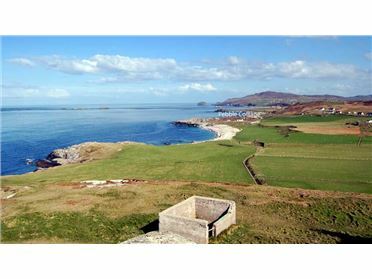 The top class Portsalon links course is just 18km away via the Mulroy Bridge and Dunfanaghy Golf Club is a similar distance to the west.